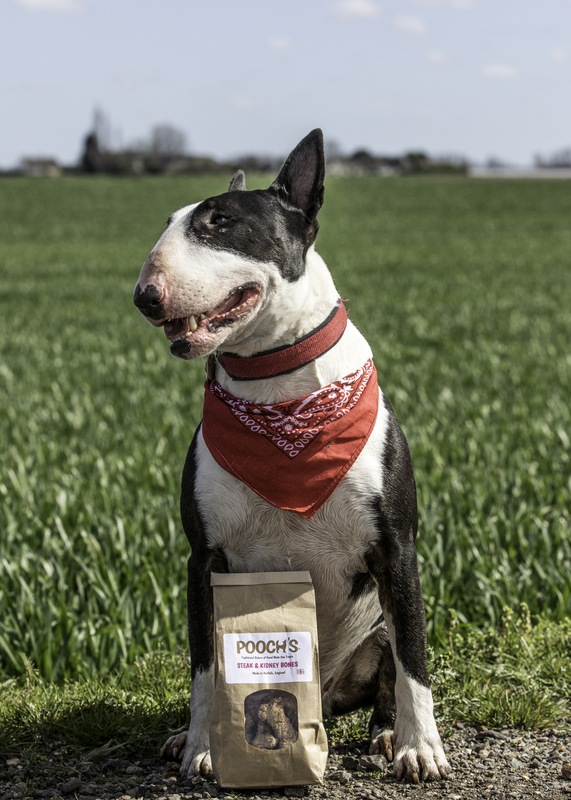 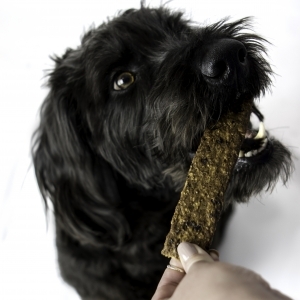 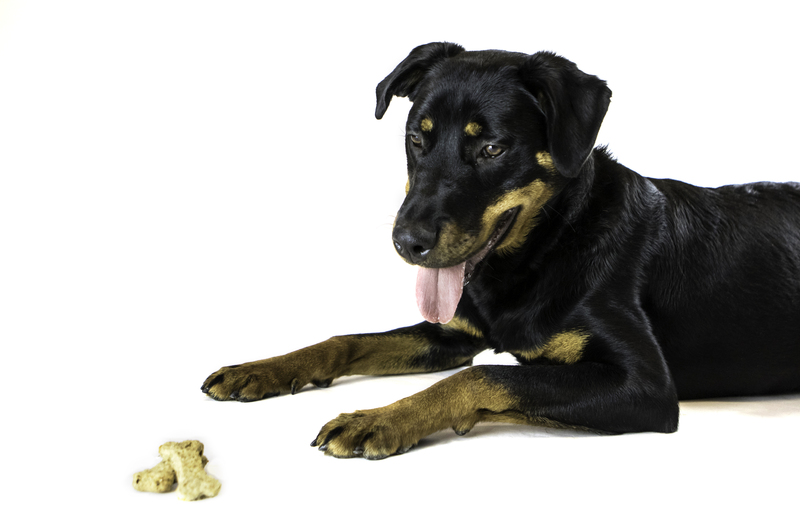 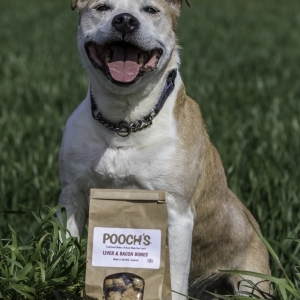 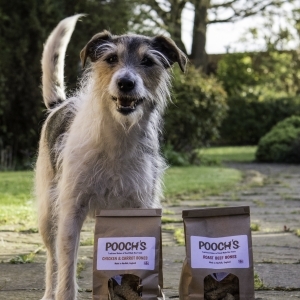 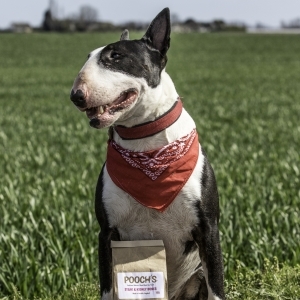 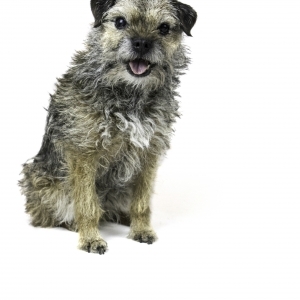 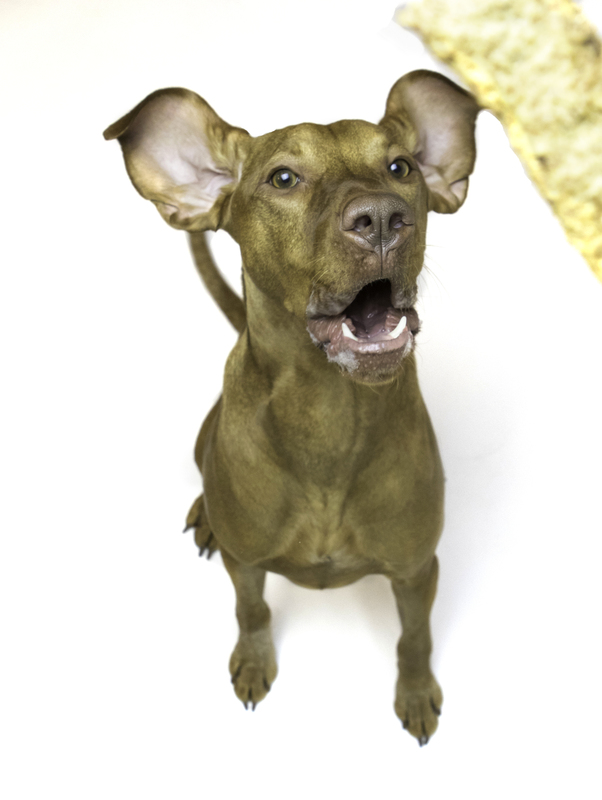 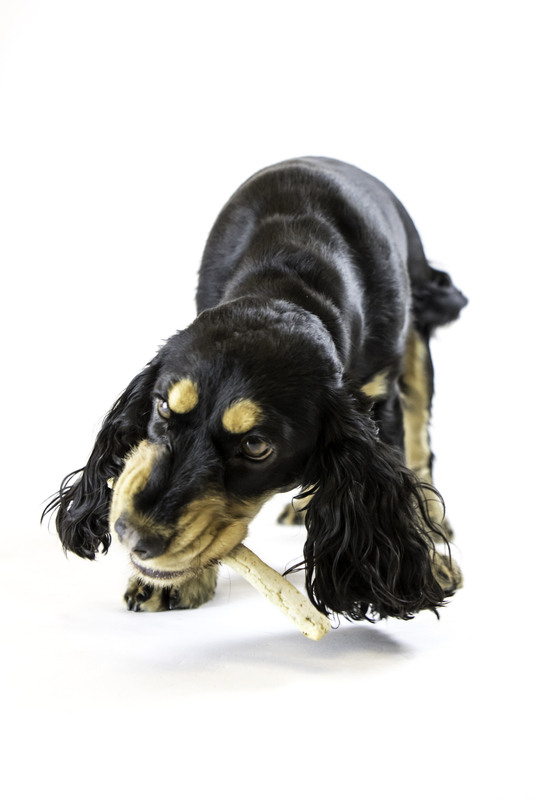 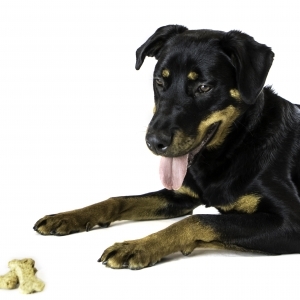 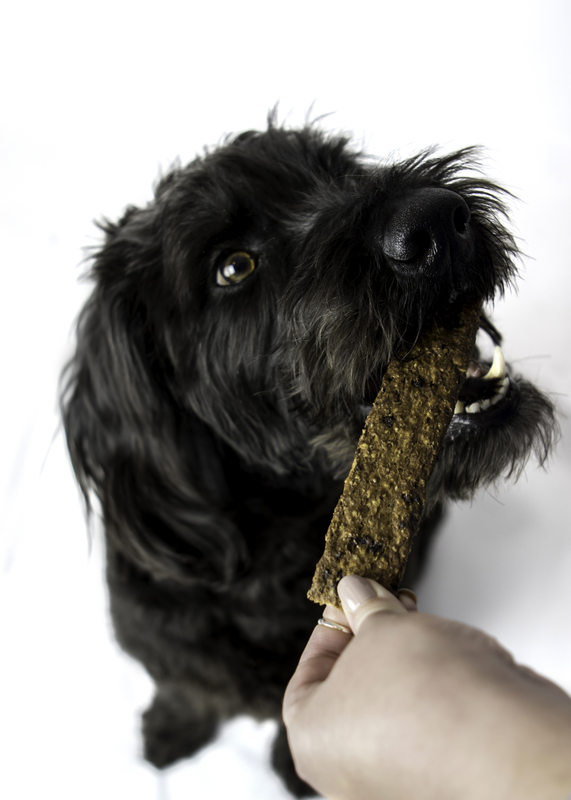 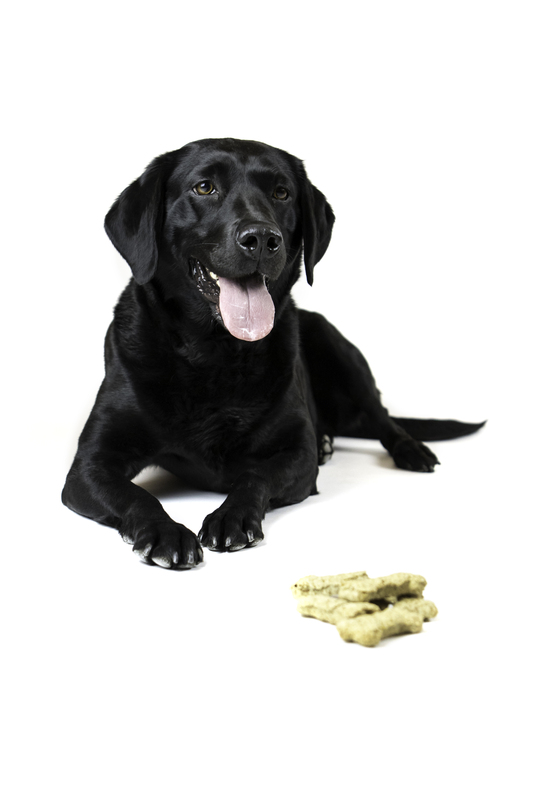 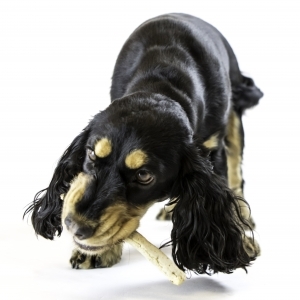 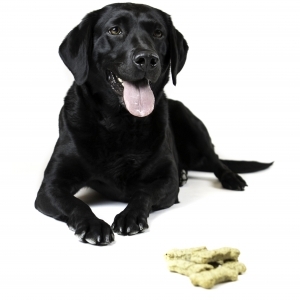 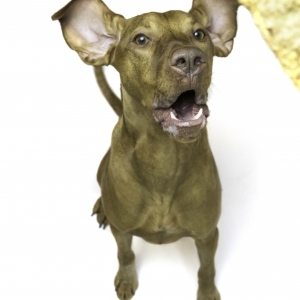 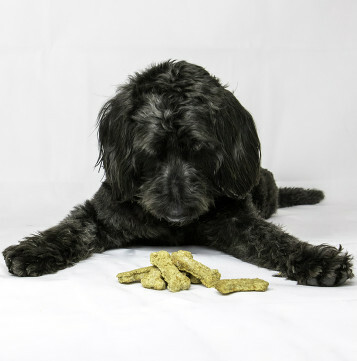 We are passionate about our work and the quality of treats made here at Pooch’s. 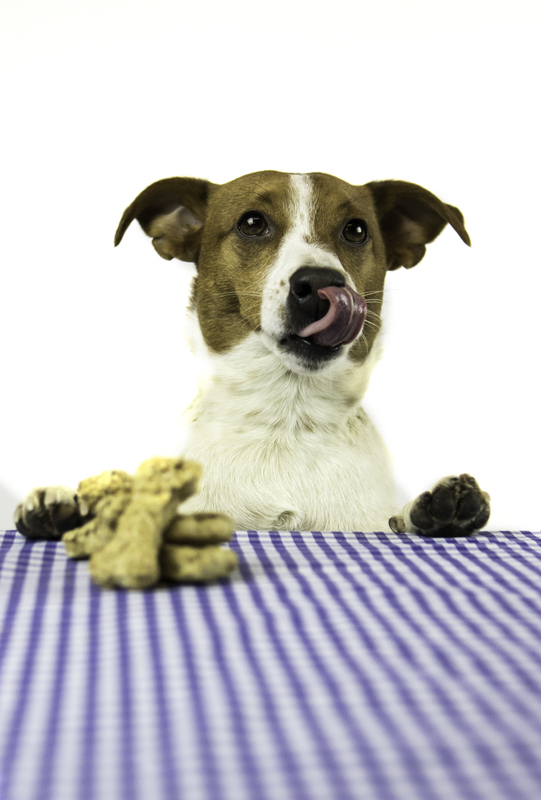 Every treat we bake is individually hand made and has to pass Pooch’s hounds very strict quality control. 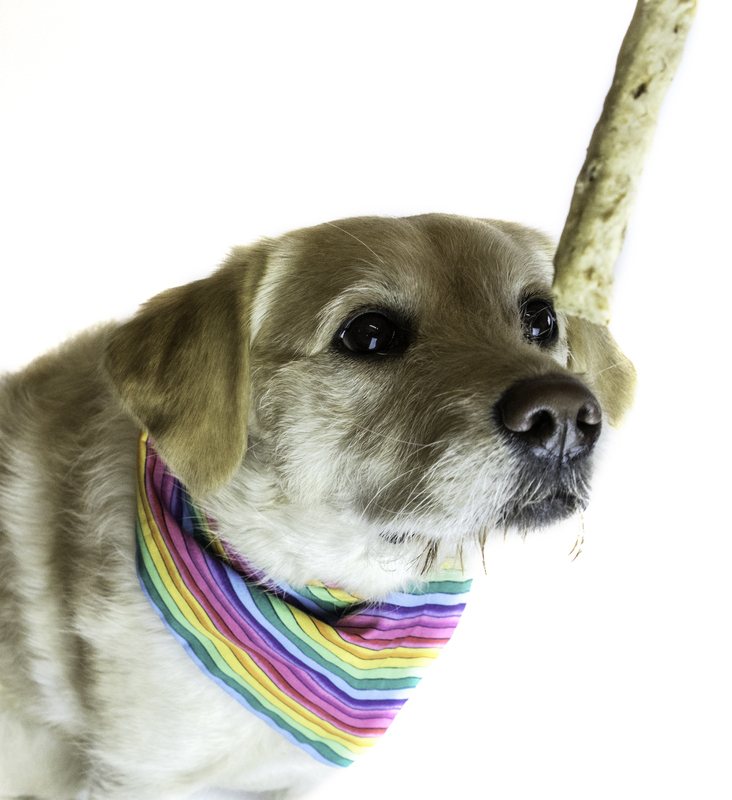 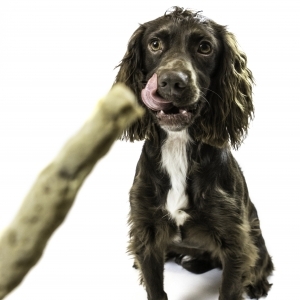 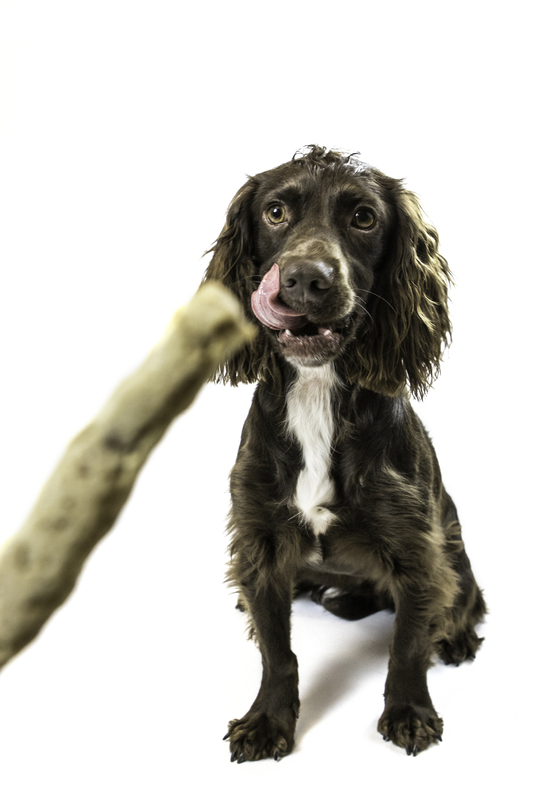 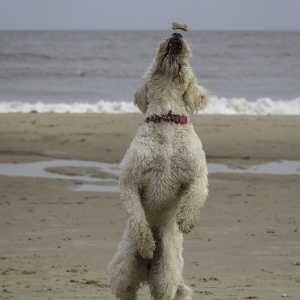 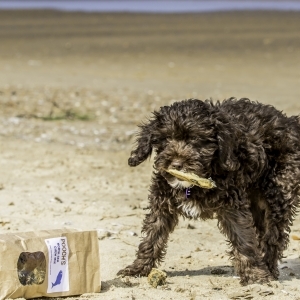 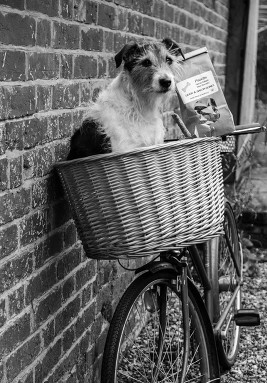 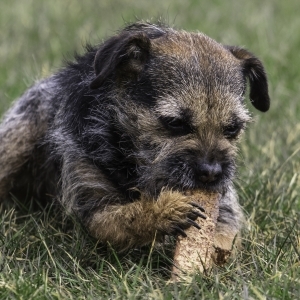 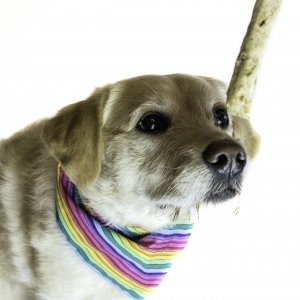 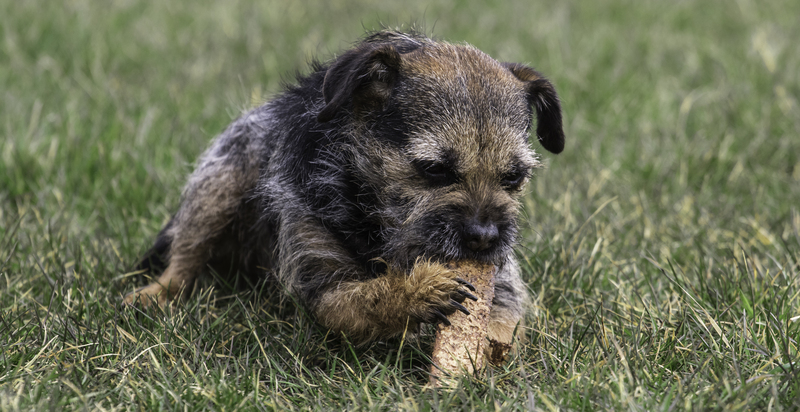 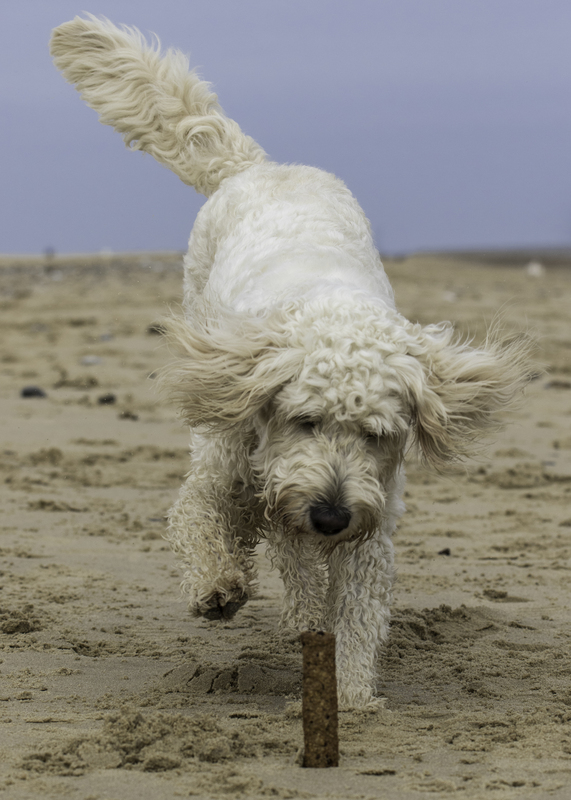 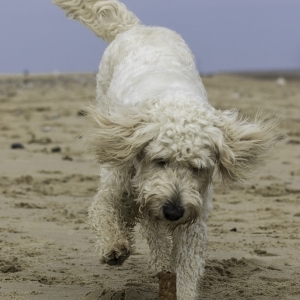 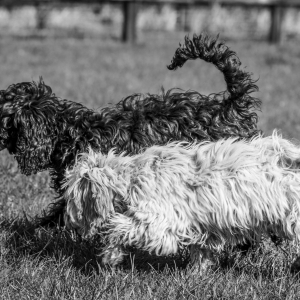 Our Treats are baked in a barn in the heart of Norfolk by a dedicated dog loving team of four. 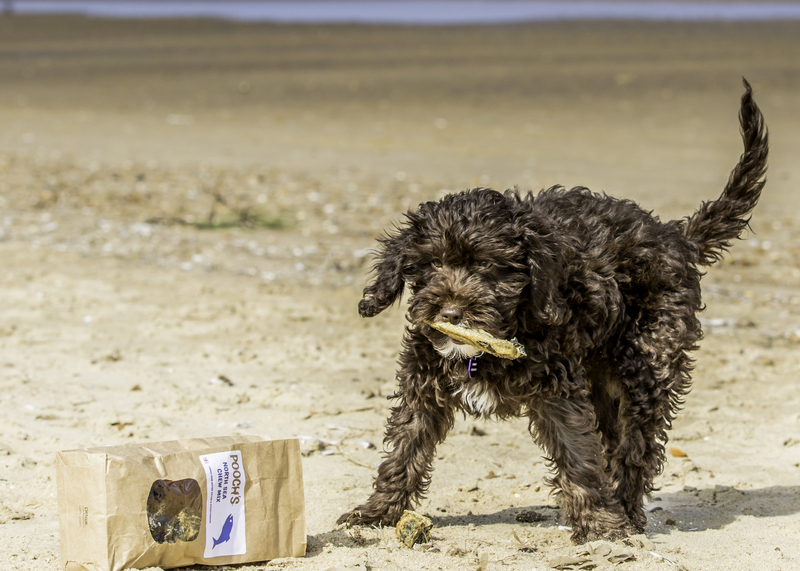 We aim to keep our treats low in fat without compromising taste. 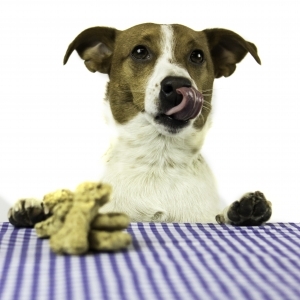 Our meat is of a high quality & locally sourced, prepared & trimmed by us. 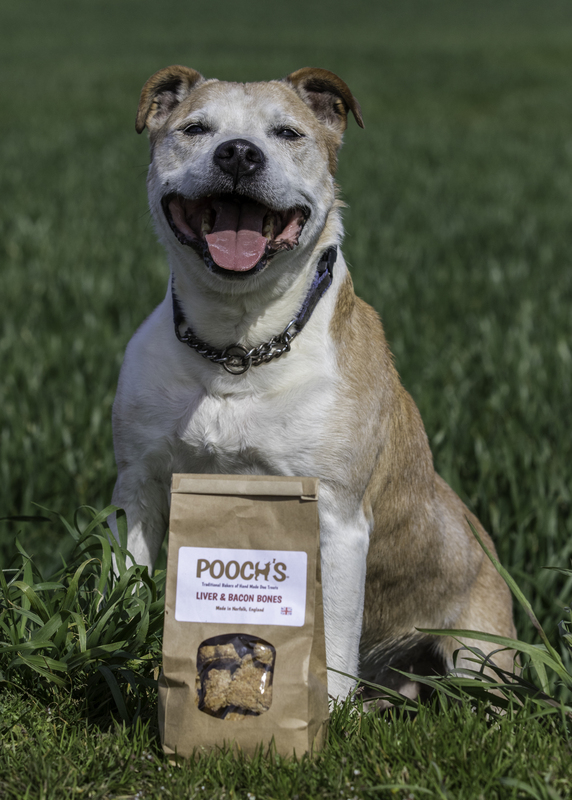 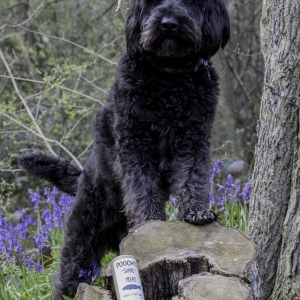 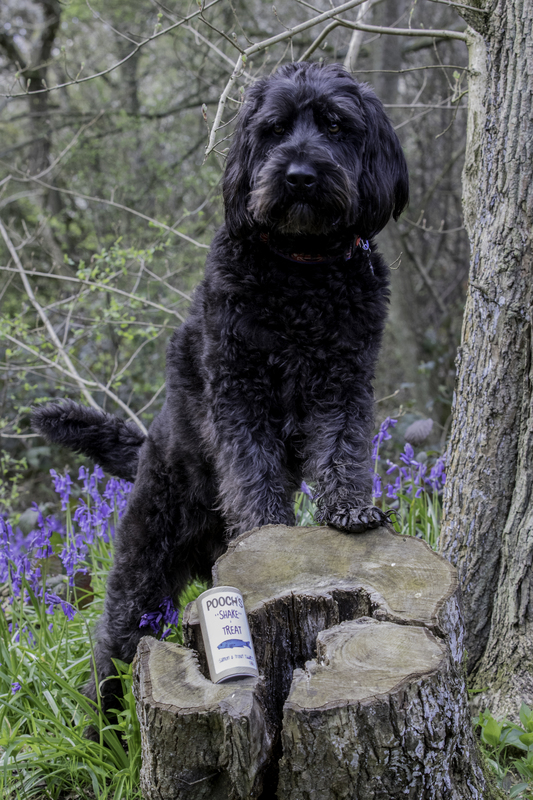 Our products are now selling all across the UK as well as being sold online and are proving very popular with dogs, their owners quickly returning to buy some more ! 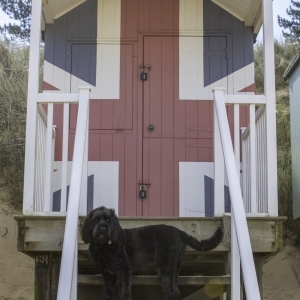 We are proud of our county and the abundance of its fresh quality produce and we like to reflect this in our treats. 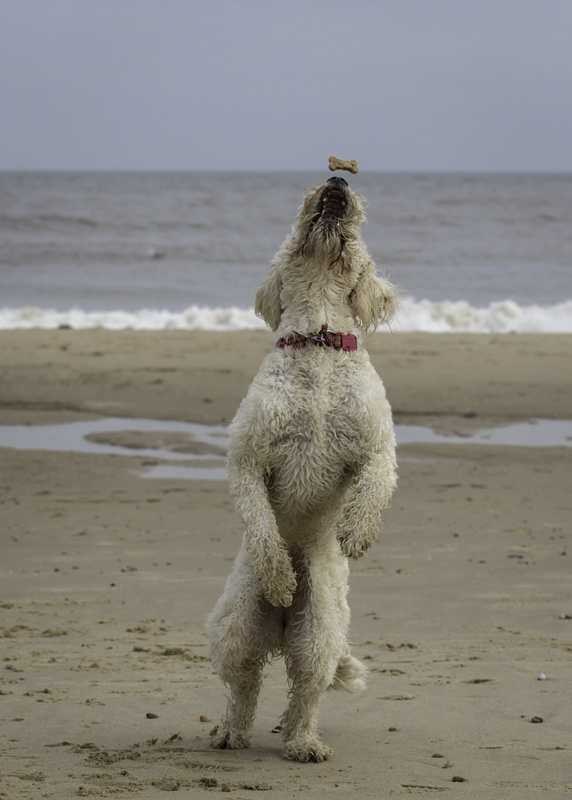 We get our meat direct from our Norfolk Butcher and East Anglia suppliers. 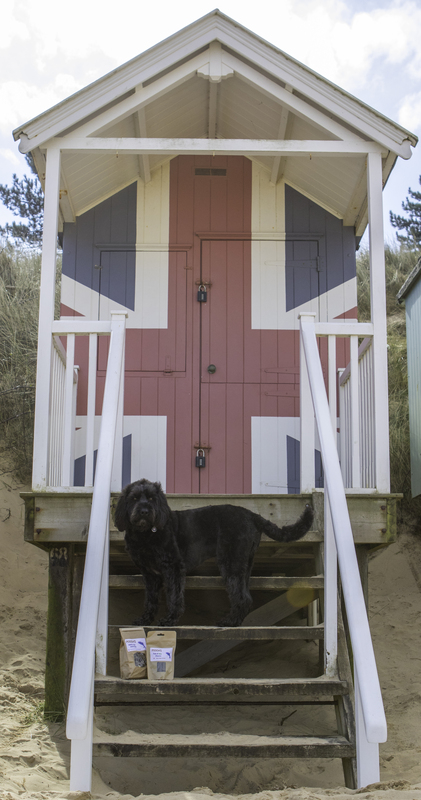 Venison comes directly from The Royal Sandringham Estate and Holkham Hall, North Norfolk as well as other Suppliers. 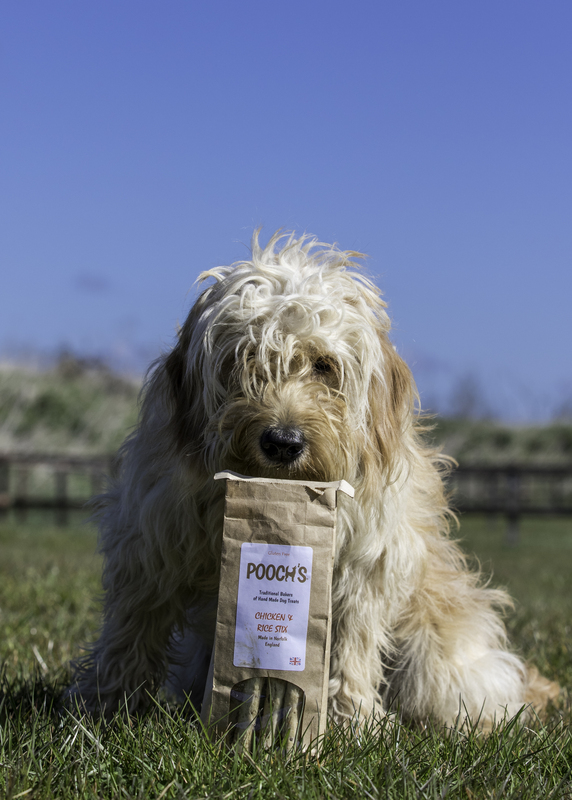 Our packaging is simple, no frills and friendly to the environment. 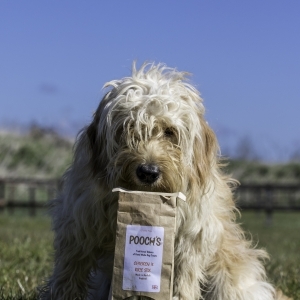 We package our biscuits in bags made from renewable resources and they are biodegradeable. 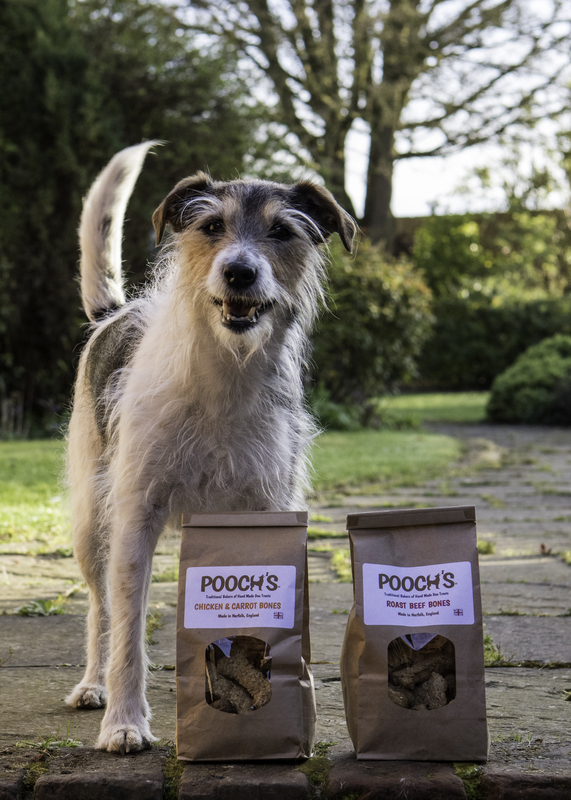 The boxes that we deliver to our stockists are ‘used-once’ boxes and even then we try not to leave them behind or ask they be put aside for collection next time we visit! 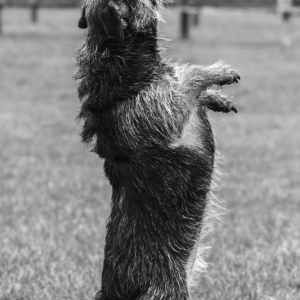 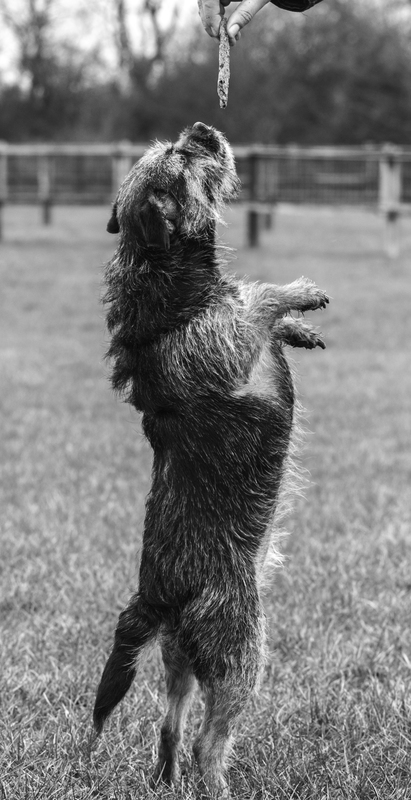 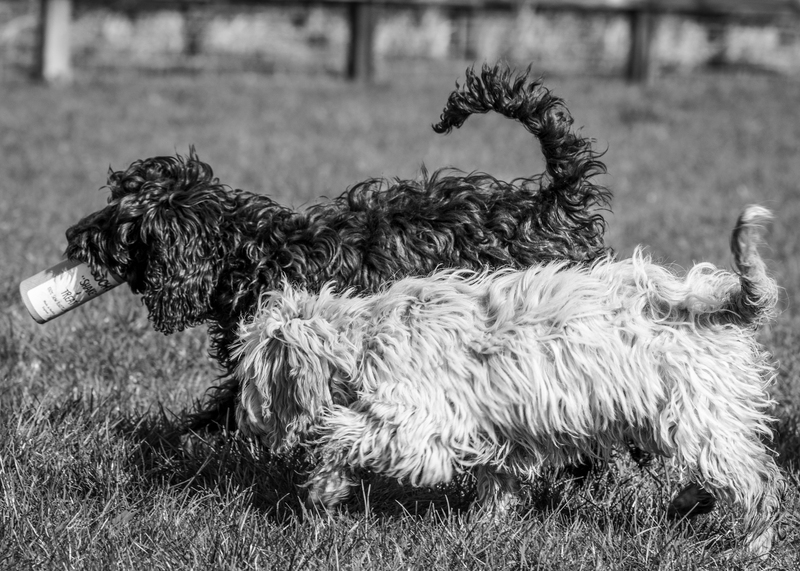 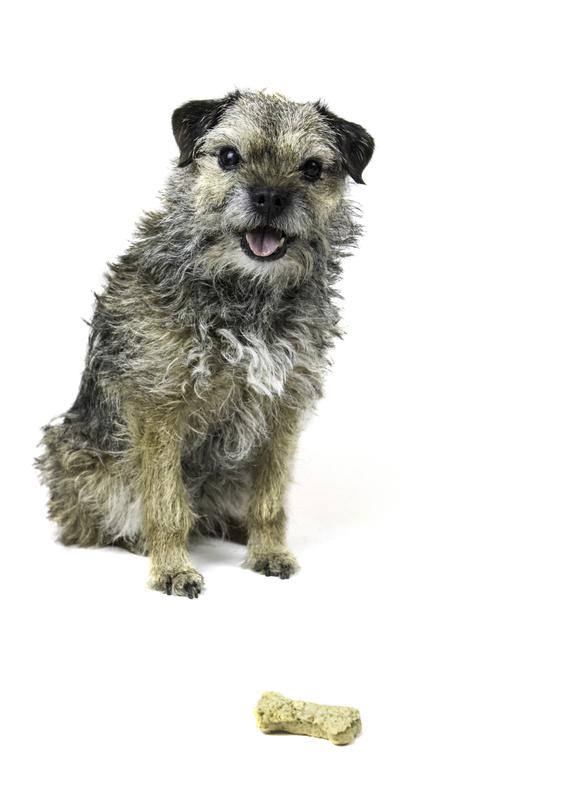 With special thanks to Graham, Amanda and all at Fenland Dog Training for providing all the photography.